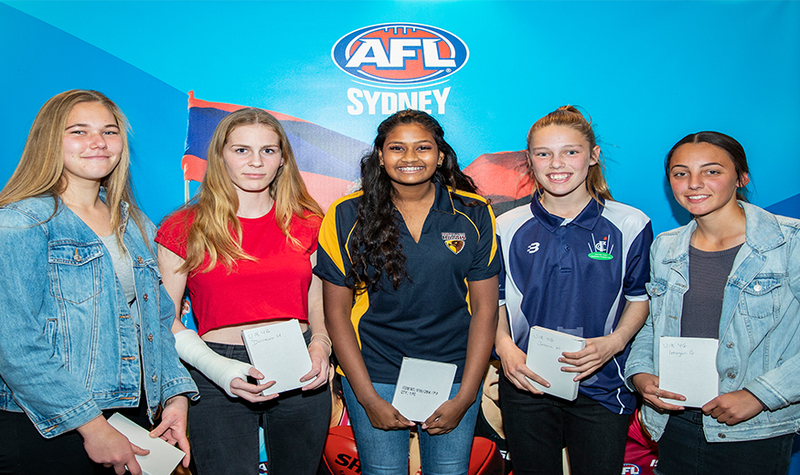 The 2018 AFL Sydney Juniors season has been celebrated with the two Best and Fairest Presentation Nights held for the Greater Western Sydney and Sydney Harbour Regions. 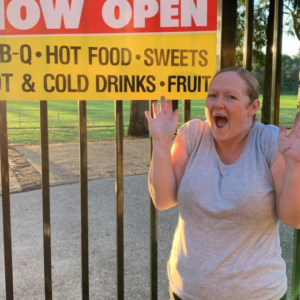 Celebrating the on-field performance and off-field excellence from players, clubs, umpires and committees alike, people from right across the competition were awarded for their spectacular efforts across the 2018 season. 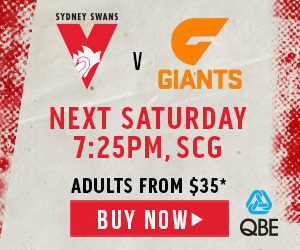 AFL Sydney were pleased to have special guests such as Christine Cawsey AM (GIANTS Board Member), Kieren Jack (Sydney Swans), Erin McKinnon and Nicola Barr (GIANTS AFLW) in attendance at both events. 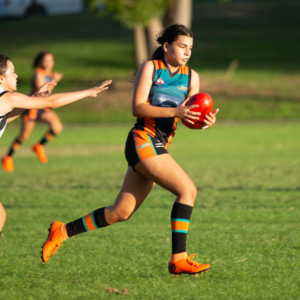 Congratulations to Xachery Youlten (Manly) who took home the coveted Kieren Jack Medal, and Ellie Shefts (Pittwater Tigers) who was awarded the yet to be named Under-18s Youth Girls title in the Sydney Habour region. 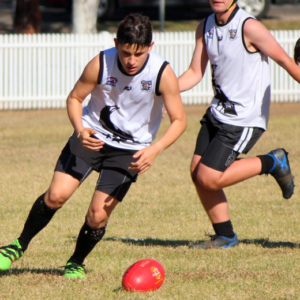 From the Greater Western Sydney region, congratulations go to Baulkham Hills duo, Jack Monger and Genevieve Lee who who won the Kevin Sheedy Medal and Under-18 Youth Girls Awards respectively. 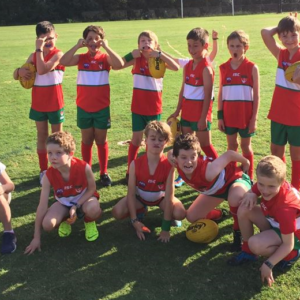 Over 15,000 juniors participated in football throughout the 2018 season with 15 round were completed across both regions, while at the JS Sports Development and Representative Carnival saw over 1200 players take to the fields to represent their regions. 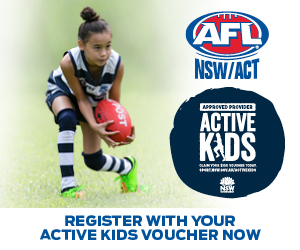 Congratulations to all award winners and participants from across the 2018 AFL Sydney Juniors season. To purchase photos from both events, please head to Click In Focus.